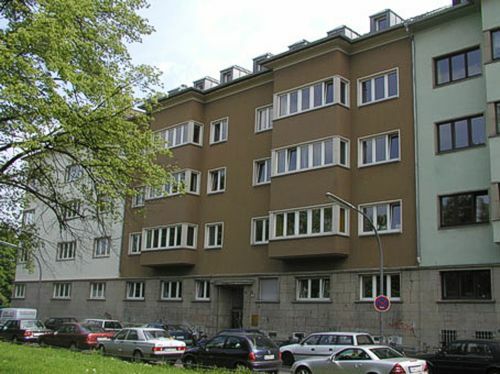 The Institute for African Studies is part of the Faculty of Arts of the University of Cologne. Research and teaching areas are the languages and literature as well as the history and cultures of sub-saharan Africa. The focus is set on the analysis and description of the approximately 2000 languages of Africa. Online literature research within the institute's library is possible from Kölner UniversitätsGesamtKatalog or the Institute's digitized catalog of authors (inventory up to 2001).